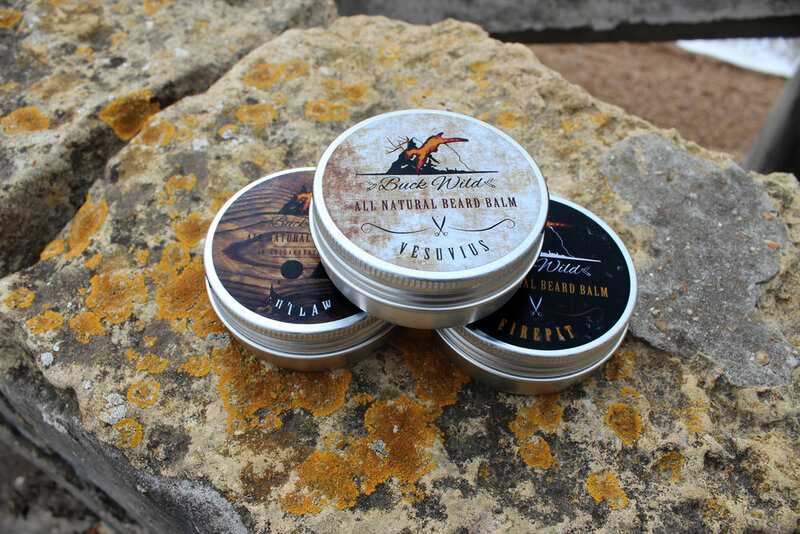 Buck Wild Grooming started as a curiosity, grew into an idea and in turn a quality line of products. Stemming from a passion for growth in both ourselves and our creation, we have designed, through countless hours, a brand that we are proud of. We worry about what some companies put in their products and what that meant for our bodies when we use them. This is when we decided we would make our own with natural ingredients. All of our products are tested on ourselves before we even think of providing it to our customers and we stand proudly when we say that we are and will continue to be cruelty free. We have spent months researching through trial and error, and over 100 different formulas to get to what we have created and we can say that we are very proud of what we have now. Our products are reviewed by certified legal bodies and are EU approved. After years of blindly using products because of popularity and marketing, we started to become more conscious in the life cycle of these products, from start to finish. We were shocked when we saw how little of these big brands were cruelty free. This is largely the reason we took up the craft; we wanted to make something we would be happy to use ourselves, knowing full well that it is cruelty free, and uses only natural and sustainable ingredients. After months and months we finally created something that we believe is wholly worth it, and then some. The products we share with our customers today are the fruit of that labor.